14.5mm Male to 14.5mm Male Reclaimer. 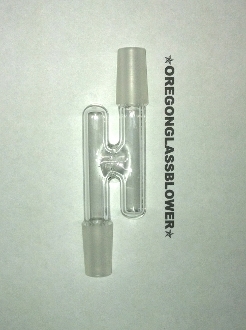 Glass Reclaimer , Catcher , Z Adapter . These are all handblown by me here in Oregon.